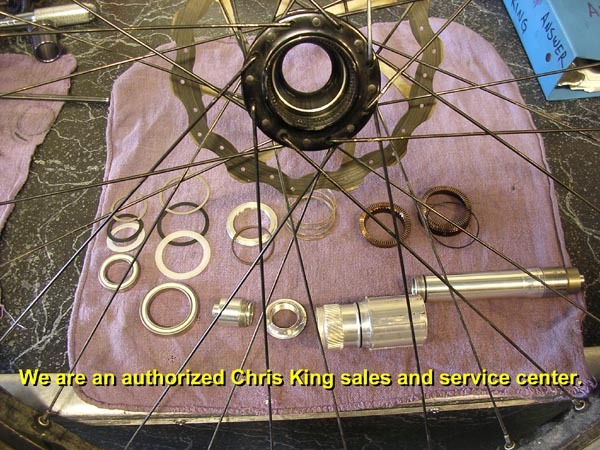 We are an authorized Sales and Service Center for Chris King components. 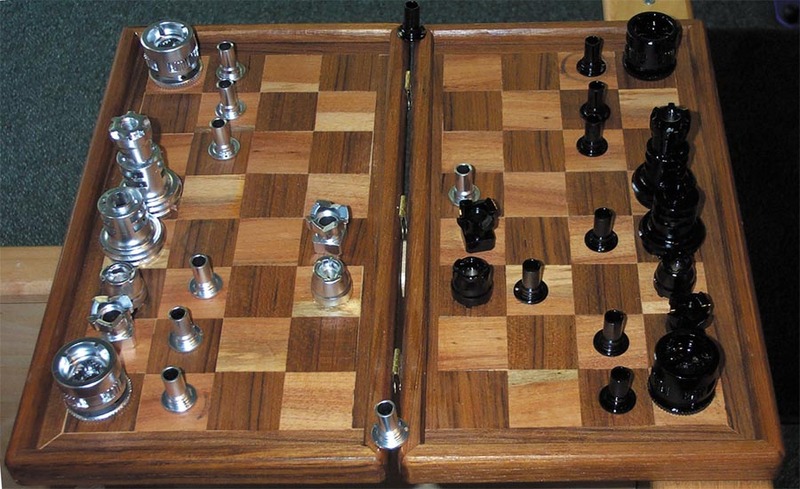 We can install your parts right for optimum performance and durability. We are also happy to correct your mistakes! And we won't make fun of you, just give you professional service and get the job done right.